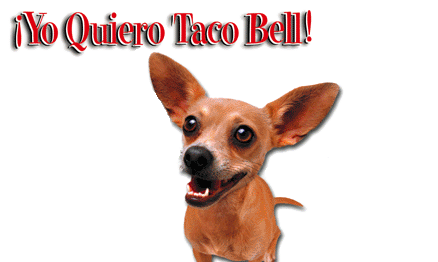 Where’s Gidget, the Taco Bell Chihuahua, When You Need Her? Okay, I’ll admit it. I love me some Taco Bell. It’s one of those things I crave from time to time and nothing else will satisfy me until I get a Baja Steak Gordita or a beef Meximelt if I’m feeling old school. Mmmm….. However, recently the thought of Taco Bell is making this Ninja’s stomach a little queasy. 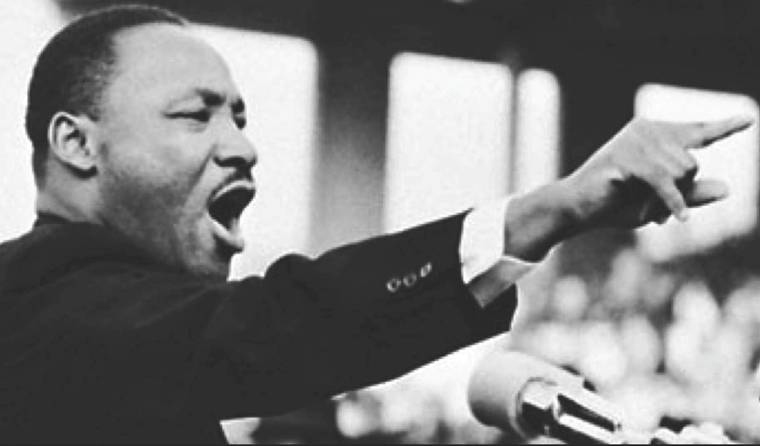 How many times have we heard Dr. Martin Luther King’s “I had a dream” speech? I know as a child I would listen to it and chills would run up and down my spine. As a military brat, it was hard for me to fathom a time where people were judged purely by the color of their skin. Sure, I knew discrimination existed even still today – but I was fortunate enough to live in a time where people of all colors were learning to respect one another and live in harmony. As a military brat I was taught not to see color – only to see them as who they were on the inside. As I write this we are having an off-site Ninja work day at the Loading Dock in Grafton, IL. Nestled between the bluffs and the mighty Mississippi River, the Loading Dock is a Jimmy Buffet-esque outdoor bar and grill where you sit listening to Led Zepplin and Lynard Skynard blare on the satellite radio and watch the barges on the river pass by. Usually inundated by bikers and convertible riders taking a break from the Great River Road on the weekends, the Loading Dock (complete with wi-fi) is the perfect office for Ninjas on a 78-degree workday. Our client, the boys at Contegra Construction, are what we Ninjas here at the Tank call a dream client. (Shhhh…don’t tell them!) Focused, knowledgeable in their field, a blast to work with, and actually (gasp!) listen to the advice of wise Ninjas – the boys at Contegra are the kind of client that make you bound out of bed on a Monday morning with a spring in your step because you know you get to meet with them.